I love creating opportunities for people to fill their business, while being fulfilled. It’s important to me to facilitate a culture where people are inspired to realize the best versions of themselves, while making meaningful connections with others. I believe that when we operate from intentions of collaboration and community, and what we can give and not take, that reciprocity is a natural reaction of the universal. What we create will flow back to us. I created my business from nothing, and continue to grow my influence and reach, through the proven strategies I’ve created. Are you interested in plugging into my system? I work with leaders who have all their mindset work in place and working for them, they have no fear standing in their way, and they are ready to move their business to the next level. If this is you, GO HERE to see my leadership training. While there has been a lot of buzz about various strategies for building your online presence, which is important, we cannot forget the importance of offline strategies and building our presence in our local community. I have found that having both inbound and outbound marketing strategies in place, combined with a solid marketing funnel, has been the most effective approach for building my business. Ultimately, engagement must take place both online and offline. CNBN offers a wide reach online, with a presence on all the social networks. So, out of my passion for connecting with people, and connecting people with others, I created Connect Now Business Network. I started with one group in Abbotsford in 2012, and now there are multiple groups each week in different locations throughout BC. It’s growing and expanding because people still love meeting face-to-face. I work to inspire and encourage others, while being a catalyst for change in a better direction. Connect Now welcomes all business owners and offers opportunities for meeting other professionals and business owners through live meetups, and professional development events, and online business networking. Diversity is very important in our networking community (see our Diversity Statement). The purpose of the group is for making connections, exchanging referrals, and enriching the community. Visitors experience a warm and welcoming, yet well organized and professional environment. It’s a place where people can get build valuable connections, while learning and having fun! See more about my philosophy around connecting and collaborating, on which the group was founded, HERE. Jennifer Henczel is an Award Winning Leader, Influence Strategist and Founder of Inspired Influencers. She works with leaders who are ready to level up to create more impact, influence and income. She helps business owners navigate all of today’s top tools and strategies to create a client attraction system that works. Jennifer Henczel is an award winning Leader, Influence Strategist and Founder of Inspired Influencers, Story Academy and Connect Now Business Network. She works with leaders who are ready to level up to create more impact, influence and income. She helps business owners navigate all of today’s top tools and strategies to create a client attraction system that works. Most importantly, she leads people through the process of creating harmony and abundance for themselves, while serving the world with their purpose. 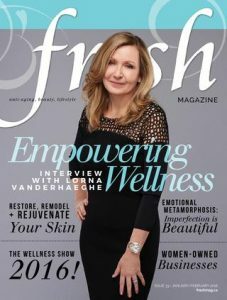 Through her Authorized Leadership program, she is raising up leaders in communities throughout BC, and beyond, to create entrepreneurial circles of support and income for themselves and others. Jennifer has 20+ years of experience in leadership roles, speaking, training, online marketing, and delivering workshops and seminars for Universities, Government Funded Training Centres, and Corporate clients. Jennifer Henczel is an Award Winning Leader, Author, and Speaker. Jennifer has a strong passion for connecting people, and connecting people with others. Jennifer Henczel founded the Connect Now Business Network, Connect Now Academy, Authorized Leadership Program, Inspired Influencer Speaker Series, and the Client Attraction Code. She advocates collaboration over competition, fostering an uplifting culture and mindset of reciprocity and gratitude. She teaches entrepreneurs how to create a balanced client attraction system, incorporating both inbound and outbound strategies to build a platform, utilizing face-to-face live interactions with a strong online presence. Jennifer has many years of experience in training, and delivering workshops and seminars for Universities, Government Funded Training Centres, and Corporate clients. Jennifer offers online course and programs, and has been involved in online marketing since 1999. She has a wide reach online, with both local and international audiences. Stand out, rise above, and save time! Embrace your message and increase your reach with Jennifer’s cutting edge engagement marketing and community building strategies that you can use on any social media platform. Jennifer Henczel has her Provincial Instructors Diploma (PID), Diploma in International Trade, Courses from the UFV Adult Ed and Fine Arts Programs, and is always updating her skills with multiple social media certificates and programs. Jennifer has been an instructor in the continuing Ed departments of a number of private and public colleges, as well as, a speaker at multiple workshops, conferences, summits, and events over the past 20 years. In addition to formal education, Jennifer is a life-long learner and participates in today’s top mastermind and training programs. Completed and taught many cutting edge training programs in marketing, business and leadership strategies. Jennifer Henczel has been featured in Print and Online Publications, magazines, and books, as well as authoring 2 of her own books, and several workbooks used by other trainers around the world. I also wrote a book on Import / Export Business, but I no longer speak on that topic. 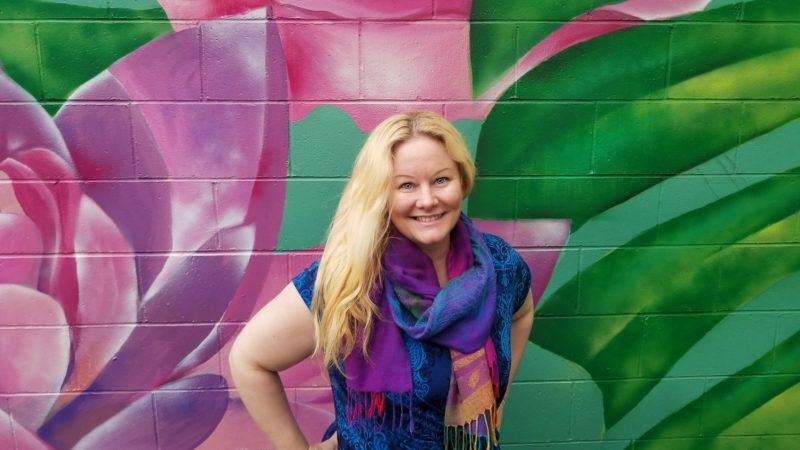 Jennifer is very passionate about connecting people and resources, and has been nominated for both a Fraser Valley Cultural Diversity Award and a BC Multicultural Award (see the Connect Now Diversity Statement). 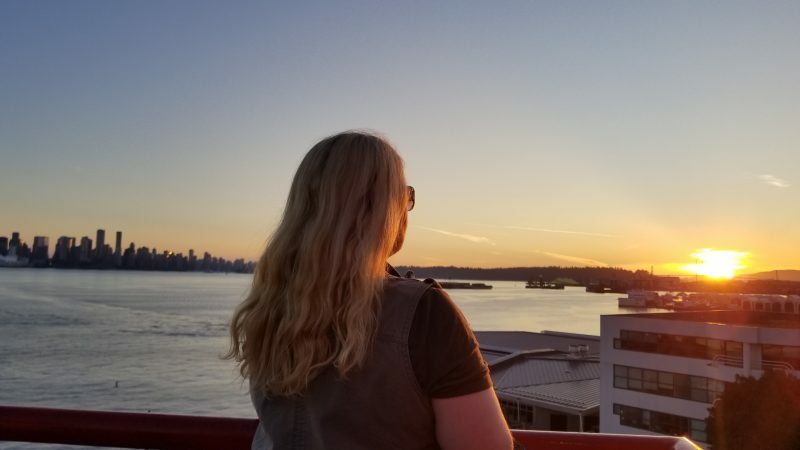 Through Connect Now, Jennifer is raising up leaders in many communities through her Authorized Leadership Program, helping them to help others, and providing them with opportunities for additional leads and income. 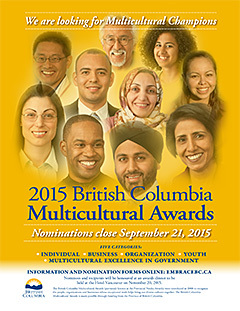 Nominee: Nomination for 2015 BC Multicultural Award in the Business category. Nominee: Nominated for a 2015 Fraser Valley Diversity Award in the category of Marketing. Nominee: 2015 Small Business BC Awards in the categories of Community Impact and Premier’s Choice. Nominee: 2014 Small Business BC Awards in the categories of Community Impact and Premier’s Choice. Thinkific: Create Online Courses quickly! If you are thinking of working with me, then you want to know a little about me. So, below, I’m going to talk about myself a bit and let you know who I am and what I’ve been up to. Vision: Use innovative strategies and systems to connect business owners and non-profit directors with the right contacts, tools and resources so that they can thrive in their organizations and find joy in their lives. Mission: To be a motivator, an influencer, a leader, a speaker, an author, a voice for cutting edge innovation, a practitioner of excellence, a facilitator of best practices, and a catalyst for change, all while embracing opportunities and living with gratitude. To inspire others to plan, take action, measure, celebrate, rinse and repeat. To help others to build an effective online presence, build relationships, build branding, and ultimately build their business. At my core, I am a catalyst and an entrepreneur. I enjoy helping others and my community, by providing one-on-one coaching, online learning resources, and networking events. Marketing: I am always ahead of the curve and I use cutting edge, proven marketing strategies. I have a passion for helping business owners, one-one-one, to accelerate their learning curve and get started quickly, resulting in a competitive advantage and increased profits. I create systems that work! Internet Marketing & Social Media: I’ve been online, using and studying Internet Marketing since its beginnings. Working with social media and internet marketing fits well with everything I do. I’ve enjoyed staying on the cutting edge of marketing technologies throughout the evolution of the internet. I’ve learned from many experts over the years. Social media was a natural and anticipated transition for me, and I’ve always loved it, because, as the famous communications theorist Marshall Mcluhan said: “The medium is the message” …and what social media is telling us is that people want to connect. My online experience is well documented through my many niche sites and blogs, starting primarily with CNBN and Story Academy. Online Learning Facilitator: I have created the online learning hub called Connect Now Academy, which gives participants access to all of my cutting edge tools, resources and information. New products are added every month. Founder and Master Networker: I have a passion for connecting people and enriching my community. With that in mind, I founded the largest — live and in person — business and event networking group in my region called the Connect Now Business Network. I have also developed systems and a training program for promoting, managing, and growing meetup groups. Connect Now Network is the place to get connected! It’s the place to get inspired and be inspiring! 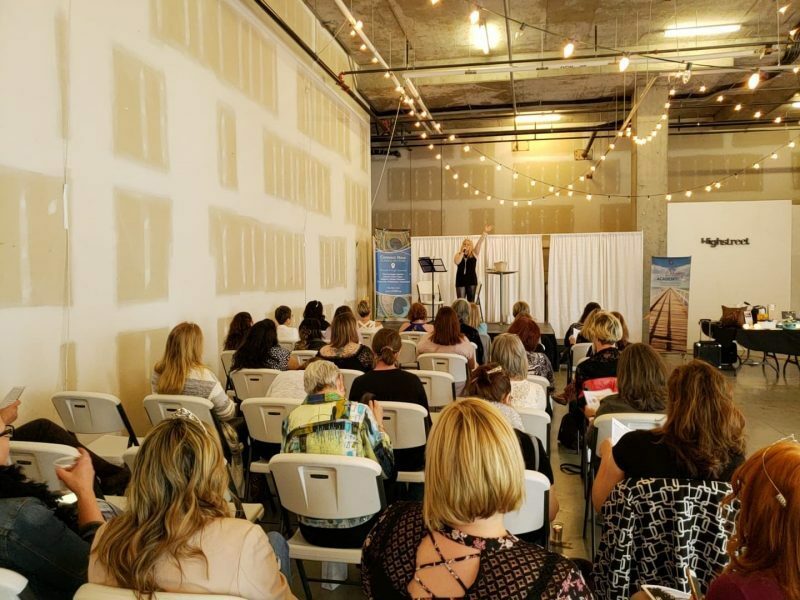 The Connect Now Business Network is a new type of business networking, providing opportunities for meeting other professionals and business owners through business networking meetups and professional development events. You will experience a warm and welcoming, yet well organized and professional environment. The purpose of the group is to make connections, exchange referrals, and enrich the community. Import/Export: I have a diploma in international trade and worked as an international trade consultant and trainer in government funded facilities, colleges, and corporate environments. My first online brand is Import Export Coach and has been one of the top import export business start-up training sites. I wrote and published a curriculum that has been selling there since 1999 – it’s a popular niche! Needless to say, I know how to create passive income. Teaching & Creating: As a teacher, I am skilled in developing curriculum, which works well with writing books, creating information products and training programs. Education in that area includes achieving my Provincial Instructor’s Diploma and completing most of the upper level courses in the Adult Education Degree Program. Communications: I have done a great desal of communications, leadership and personal development learning, through various self-paced and formal programs, including Toastmasters and Dale Carnegie. I have also completed two-thirds of a Masters in Communications, where I enjoyed further learning in the areas of interpersonal communications (examples: psychology, group dynamics, and personal development), organizational communications (examples: knowledge management, standard operating procedures, and organizational development), and marketing communications (branding messages and a professional level of content development). Tragedies have prevented me from completely finishing my degree or Masters. Jennifer Henczel believes that your business story should be the best story you’ve ever told. With this theme in mind, she teaches audiences how to successfully create messages, provide value added content, engage others, and build an effective online presence, using proven inbound marketing strategies and content management practices. Jennifer Henczel is a trusted Marketing & Communications Expert, Coach and Author. She has over 20 years of online marketing, curriculum development, and training experience. Jennifer brings the knowledge and education needed to shine in this fast paced marketing environment. Whether you know everything or nothing about social media, Jennifer’s session will motivate you to get excited about your marketing again! It is packed with ideas for generating leads and creating engaging social media content. Receive strategies for consistently staying positive in your tone and message. Learn how to build a marketing funnel that will keep pulling in business. Jennifer adds value to the participant experience by provided complimentary tools and follow-up resources. Her most popular tool is a 1 Year Editorial Calendar, containing 365 days of content ideas. When Jennifer is invited to speak, this is an example of the types of tools she provides to add extra value and so that participants can get started with implementing what they learn, right away. Jennifer also founded and runs the largest networking in her region called the Connect Now Network (previously the Fraser Valley Business Network). She connects online and offline strategies for increasing her social reach, and that of her clients. Jennifer has created several popular niche information products and books. 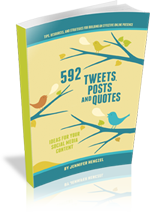 Her most recent book is titled “592 Tweets, Posts and Quotes: Ideas for Your Social Media Content” and she has created several workbooks used by other social media trainers around the world. All her books sell regularly on Amazon. Her background in the field of international trade and marketing, and her first book was titled “Import Export Coach: 20 Keys to Going Global. She created ImportExportCoach.com in 1999, which quickly became a popular site in import export business start-up niche. Nominee: Nominated for a Fraser Valley Diversity Award in the category of Marketing. Nominee: Small Business BC Awards in the categories of Community Impact and Premier’s Choice.